SNAFU! : M4A3E2 Jumbo OUT ARMORED Tiger 1's? M4A3E2 Jumbo OUT ARMORED Tiger 1's? Not only was the Sherman Cost Effective and Versatile, but it was also extremely reliable and available in mass wherever needed. Unlike both the Panther and the Tiger which suffered from poor reliability and lack of availability, from 1942 onward the Sherman was used on every front of the war. 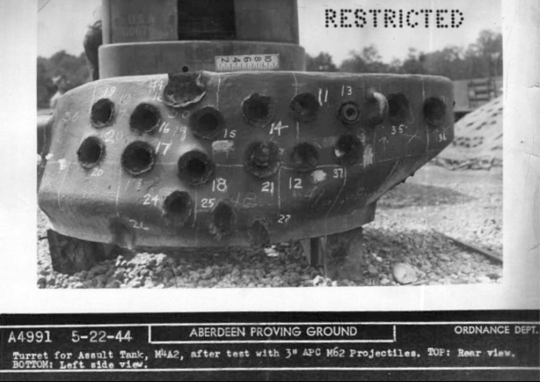 When it comes to the overall Flammability of the Sherman compared to the Tiger and Panthers… there wasn’t much difference after the installation of wet stowage, as all three tanks used gasoline engines, but due to the Shermans always being of the offensive compared to the German tanks, they suffered heavier losses to Panzerfausts, AT guns, tank destroyers, etc. When it came to close combat, the M4A3E2 Sherman with the 76 could easily win against the Tiger and Panther at close range. 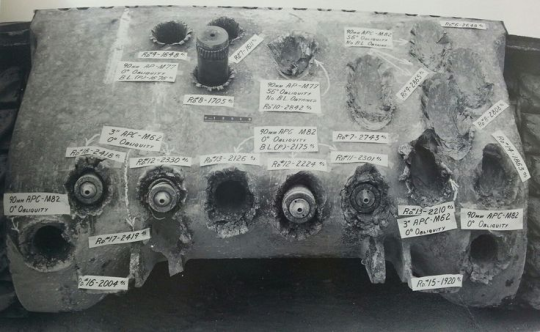 Especially if you factor in the M93 APCR shot which has the ability to penetrate up to 230mm of armor. Gotta verify this claim. If true then WW2 tank history is gonna change. Rather, conventional wisdom is gonna need to change!